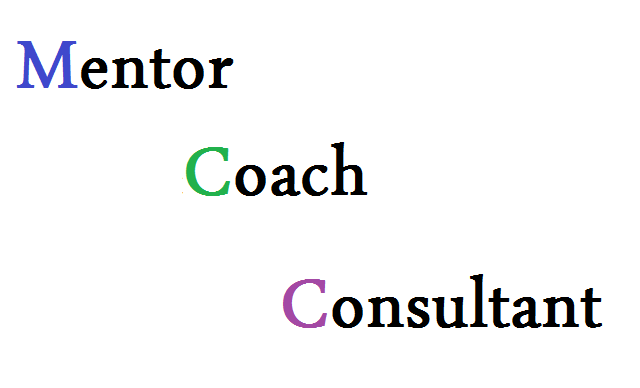 While interviewing I often ask “who are your mentors”? I listen to who and how the individual answers the ? which really opens the door for solid coaching/learning dialog.